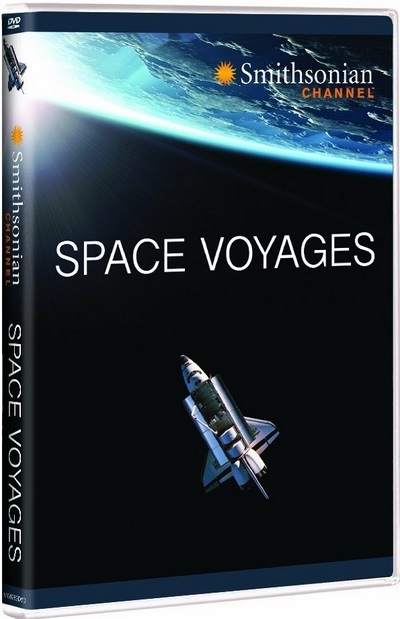 Space Voyages 3of4 Open for Business (2013) 540p PDTV x264 AAC-MVGroup | Free eBooks Download - EBOOKEE! Posted on 2013-12-21, by pherick. No comments for "Space Voyages 3of4 Open for Business (2013) 540p PDTV x264 AAC-MVGroup".